Headlights are one of the most important parts of a vehicle yet their maintenance and care are often overlooked. Keep your headlights bright with a LED headlight bulb installation. Valid Mon - Sat: 9.30am - 8pm, Sun: 8.30am - 3pm. Valid on selected public holidays. 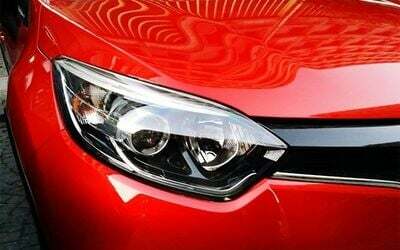 Kindly take note, different car model might use different headlight model, please call to enquire.